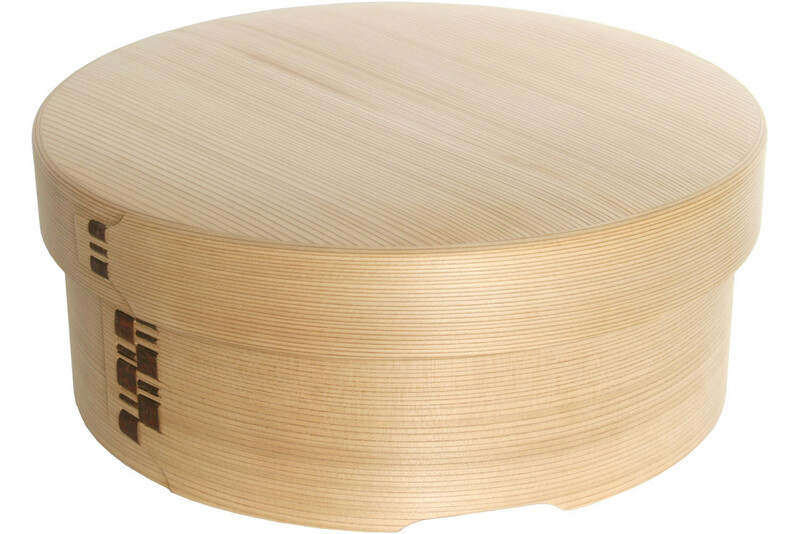 [Kurikyu's Ohitsu] Ohitsu removes excess heat and humidity of freshly cooked rice, making it further tasty. 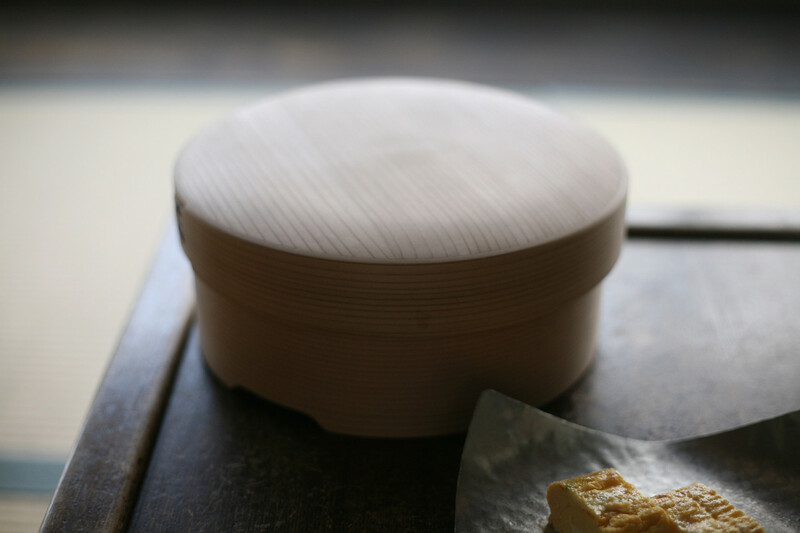 Ohitsu refers to a tool for living created with the consideration to store rice as long and tasty as possible, before electric appliances such as refrigerators and rice cookers were invented. Therefore, it is truly a masterpiece expressing the wisdom of our predecessors to eat delicious rice. Ohitsu removes excess heat and humidity of freshly cooked rice, making it further tasty. 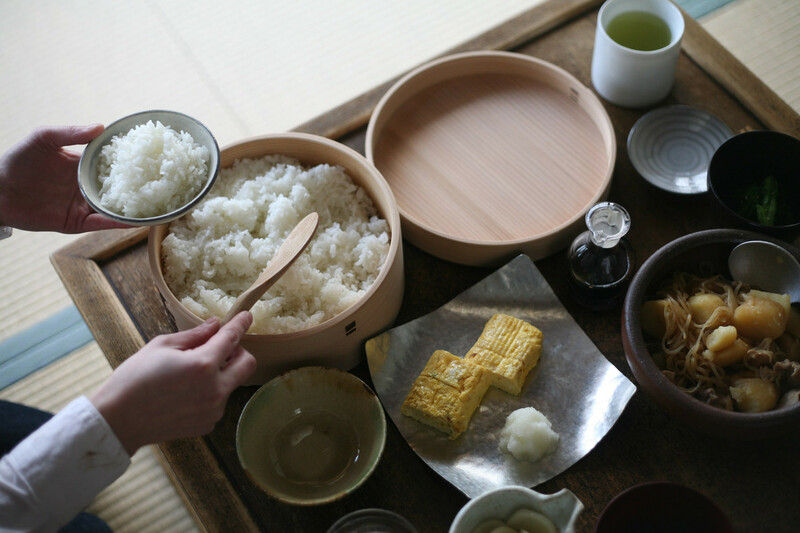 Moreover, thanks to cedar's bactericidal effect, the rice hardly spoils and the taste can be maintained until the next day. The flat chest is in a form realized through customers' requests. 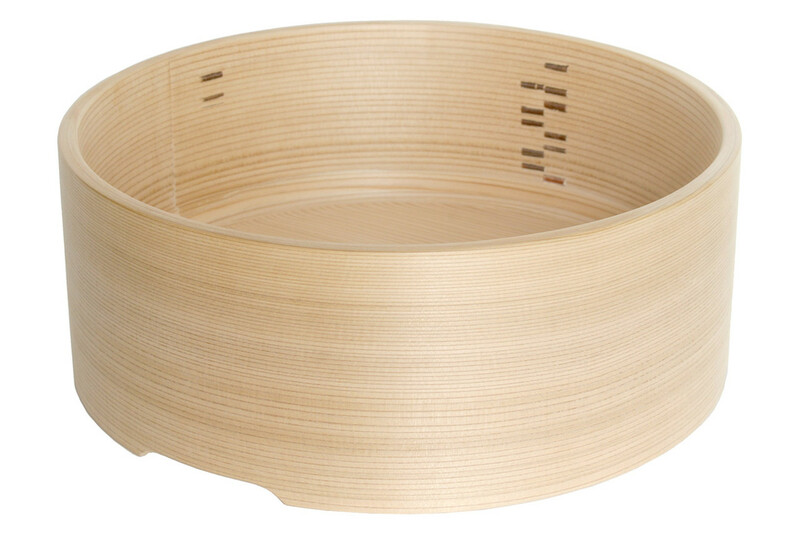 Compared to the deep chest, the flat chest reduces the space above the rice, and thus, the rice hardly gets dry. Please, by all means, consider Kurikyu's Ohitsu as your life-long tool.